Ever heard of USPS services of Registered mail and Certified mail? Certified and Registered mail are two finest services of USPS. These services are extensively used by the USPS customers all across the country. But, some people often get confused between these two services. Here, we will talk about what these two services are, and what is the difference between them. 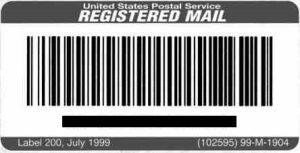 Difference Between Certified and Registered Mail? Certified Mail: This service is specially used by the USPS customers who have any crucial, legal or confidential document to send. The customers, who wish to send their important documents to someone safely, and they also wish to get a confirmation of delivery in return, can use the USPS facility of Certified Mail service. This service specializes in handling the consumers who regularly send and receive important legal documents. The postal carrier makes sure that they perform this function most safely and securely. Through this service, the US Postal Service provides a surety that the important documents of the customers will be handled carefully and it will reach its destination safely. When you send a Certified Mail, and when your certified document reaches its destination address, the USPS provides an electronic verification for the same. Registered Mail: The Registered Mail is a service that provides an add-on protection to the customer’s important letters and parcels. If a customer feels that his parcel or letter that he wishes to send is quite critical, and needs an additional security, he can go for the U.S. registered service. US Postal Service provides registered mail service as an additional protection to their clients who require an end-to-end safety of their package and letters in the locked containers. 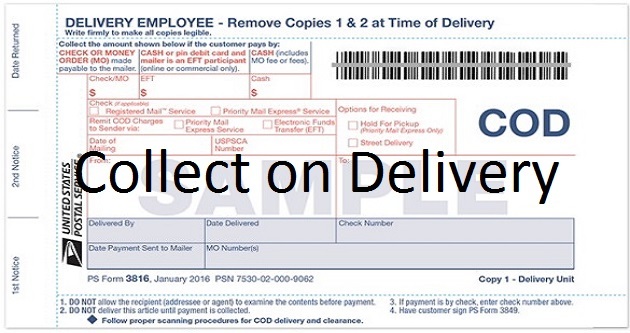 USPS preserves the Registered Mail custody records and are not provided to the customer until they file a claim. 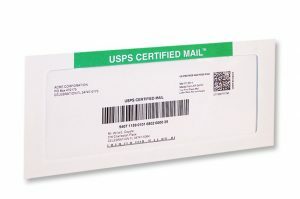 What is the difference between registered and certified mail? You can see the differences between these two services by reading about them. But you can also see the difference in points as a summary. Now, you can decide yourself which service to choose Certified or Registered mail to send your mail or package.